Services - F&F Floor Covering, Inc.
Thanking You, LORD, For Our Customers And Their Patronage! Give us the opportunity to beat the “box store” prices! We are fully insured, experienced, reliable, and courteous. 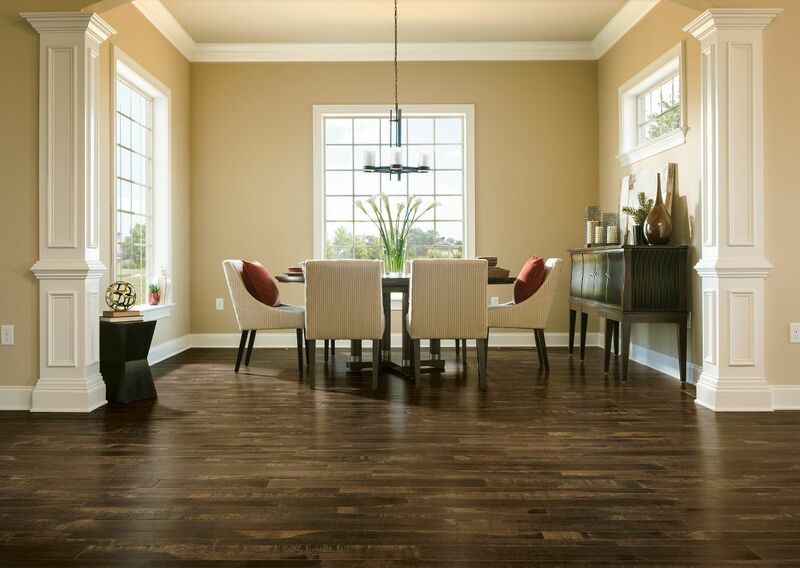 We do not charge for flooring estimates and we offer turn-key installations.